The Grand National meeting was very good to me, with Min and Kemboy winning in great style and Rathvinden running a blinder in the Randox Health Grand National. I don’t think I had a bad ride at the meeting as Aramon and Dewcup also ran crackers. I didn’t end up in hospital, either, which is always a bonus. I suppose I was initially a little bit disappointed when I pulled up at the end of the National. Rathvinden made a mistake at the water jump and a very bad one at Foinavon, which cost him dearly. The race was just starting to pick up when he made that second mistake. But looking back at the race, as a whole, you can see something went wrong for nearly everybody. 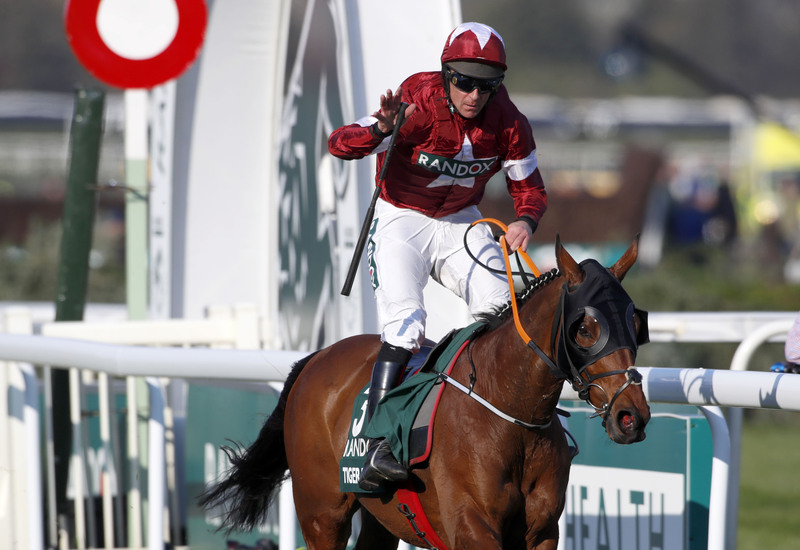 Magic Of Life was lucky to stand up at the Chair and again at the last, while Tiger Roll was fortunate when stumbling at the fourth or fifth last. Rathvinden attacked the fences a fraction more than I thought he would. We had a great position all the way, at the front out of trouble, going steadily enough, and bar those couple of mistakes he jumped super. He ran his heart out and it was a great run in a race that, as ever, was a thrill to ride in. 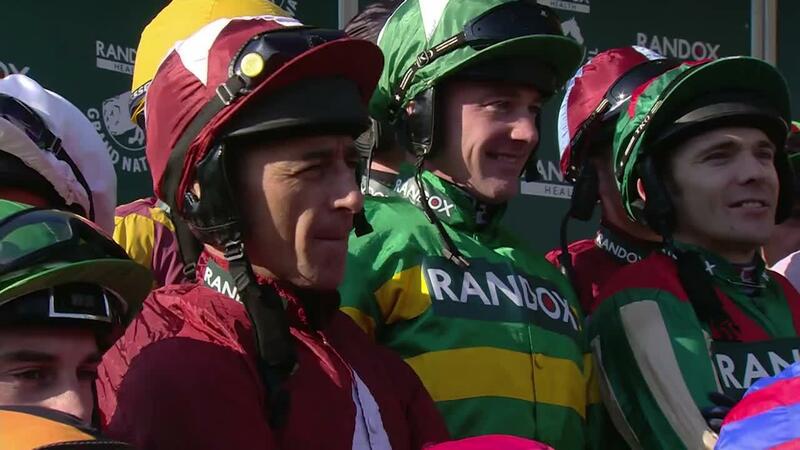 With 70,000 people there, the place is packed and the atmosphere builds towards the Grand national through the day. You are almost in constant noise by the time you get on your horse to the first ditch. And it’s brilliant as you head away onto the second circuit after jumping the water and the Chair. I thought the race on a whole, with the exception of the tragic fall of Up For Review, was a great spectacle. I saw Tiger Roll work at the Curragh before Aintree and it strikes you just how small he is when he doesn’t have a jockey on him. He is a unique racehorse with a lot of ability and great stamina. He obviously loves the game – how else do you account for him winning a Triumph Hurdle so many years ago and still having the enthusiasm he has now? To be travelling as well as he was crossing the Melling Road shows he’s got the heart of a lion, not a tiger. Any sports fan can recognise the greatness of him and the uniqueness of what he has achieved, plus what all those connected with him have achieved. Faugheen went to the start of the Betway Aintree Hurdle with great enthusiasm but from the time the race started he was not travelling underneath me, not giving me the same vibes or attacking his hurdles. It all felt like such an effort and I thought ‘this can’t be right’. Whatever I did I could not get him on the bridle. He just didn’t feel right and thank God I did pull him up as he was subsequently found to have a fibrillating heart. I saw him this morning out having a pick of grass. Willie won’t make an instant decision over whether he runs at Punchestown. He will no doubt see how he is closer to the time and do the right thing by the horse. Min was brilliant in the JLT Chase. The further he went the more he was attacking his fences. He got into a lovely rhythm, and was always in control of the race, even if I wasn’t always in control of him! From the time we turned in it was a matter of how far. He ended up winning by 20 lengths and it was a really taking performance. He was really on song and looked magnificent. 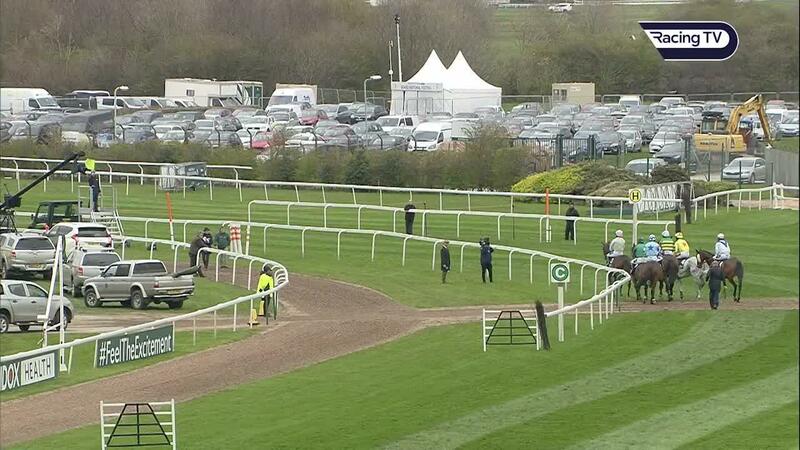 He’s in at Punchestown. It will be a case of seeing how is but he cantered this morning and looked really well. The King George next season? It's a possibility, isn’t it? We will see what happens. Kemboy was very good in the Betway Bowl after getting into a lovely rhythm. There was no obvious front-runner and he settled well in front. He did everything with ease and sprinted away from the back of the last. It’s hard to know what standard the others ran to, but you can’t knock him. I’d imagine he will be heading to Punchestown, where Al Boum Photo will probably be waiting for him.